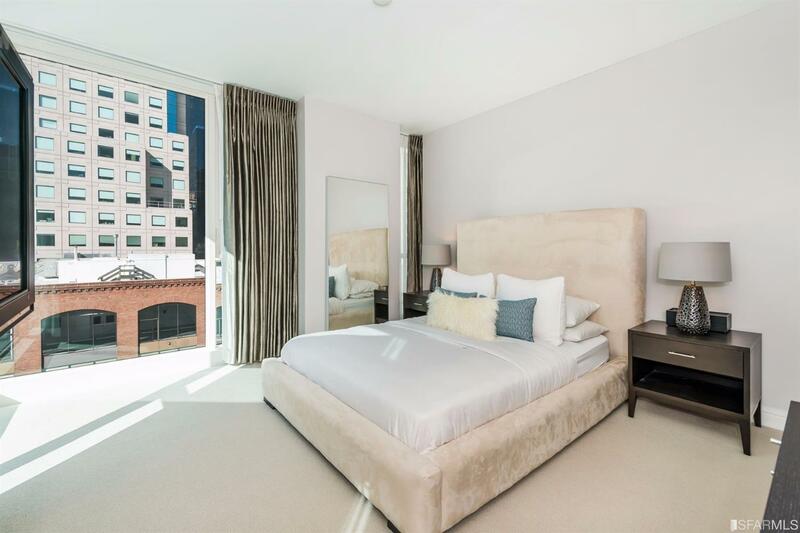 Welcome to City Life at BLU – a boutique community in the heart of San Francisco. 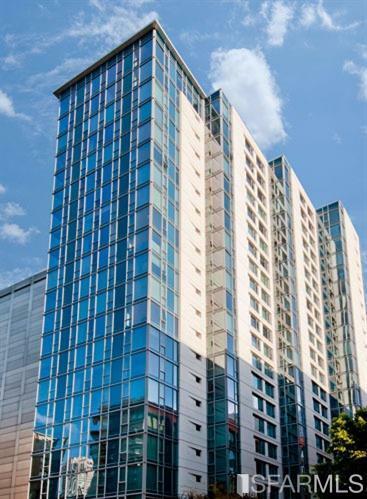 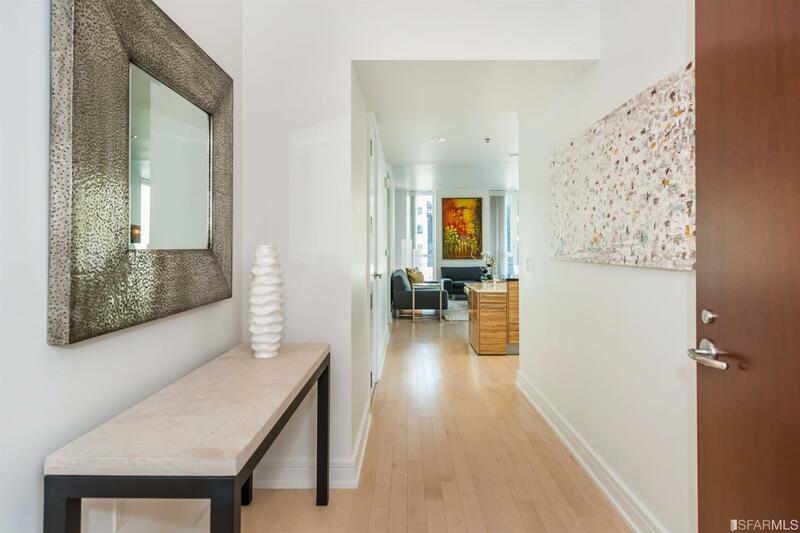 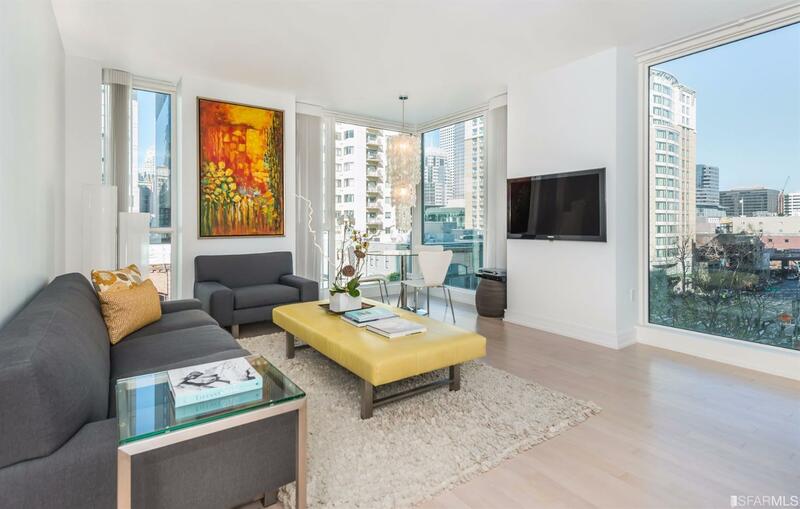 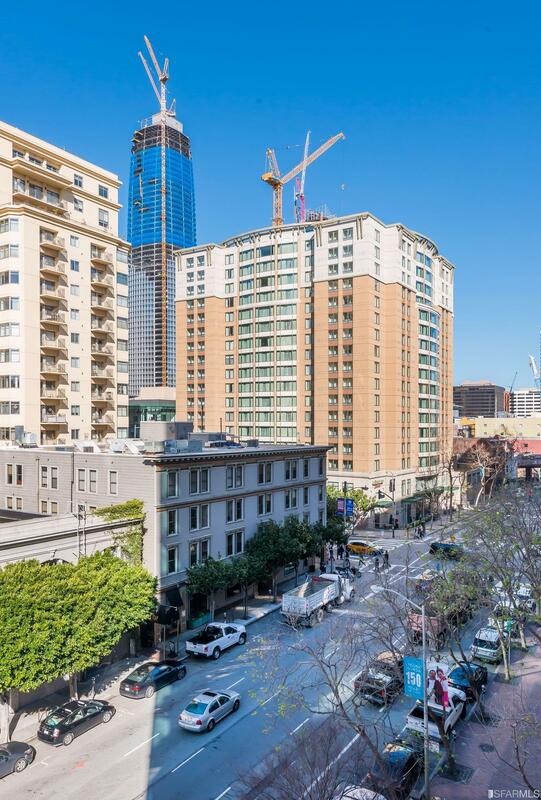 Take in the views from every room in this 2-bedroom, 2-bath corner unit. 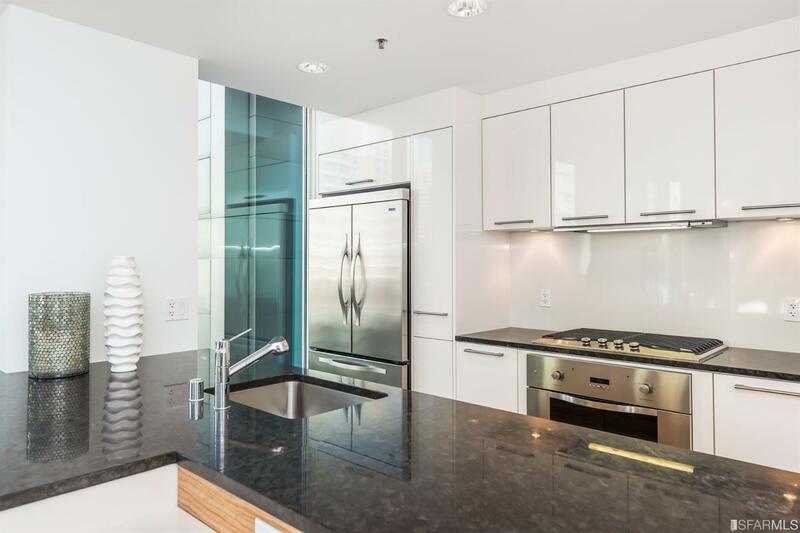 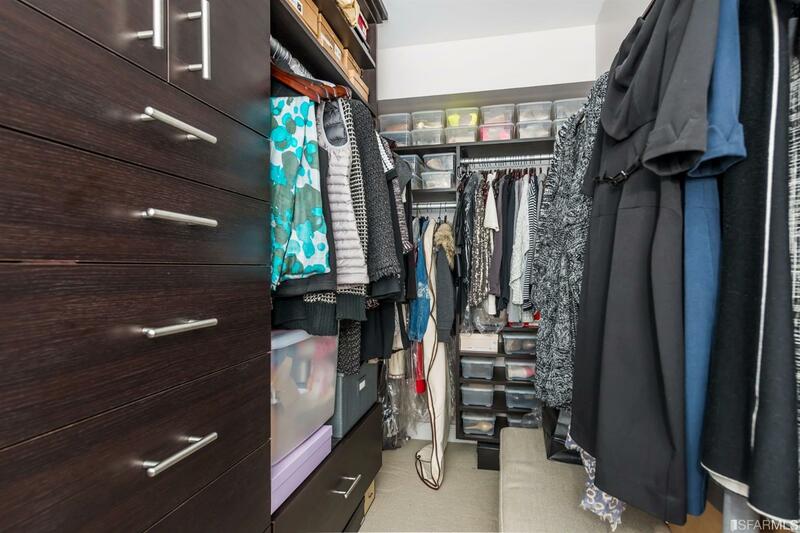 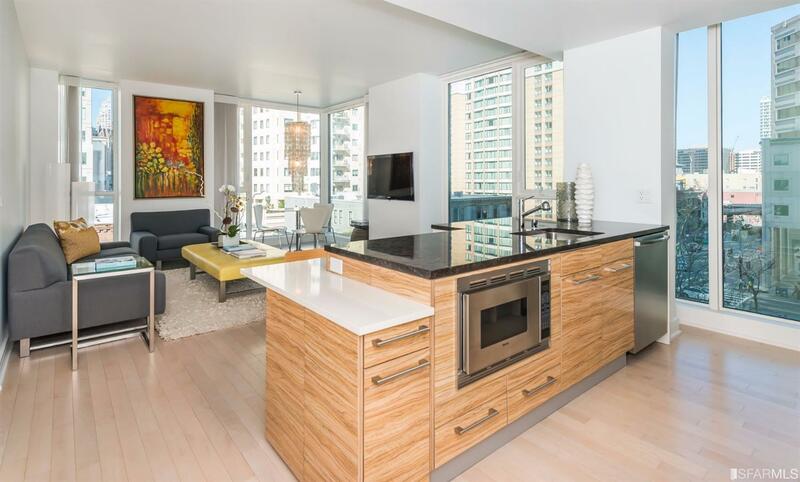 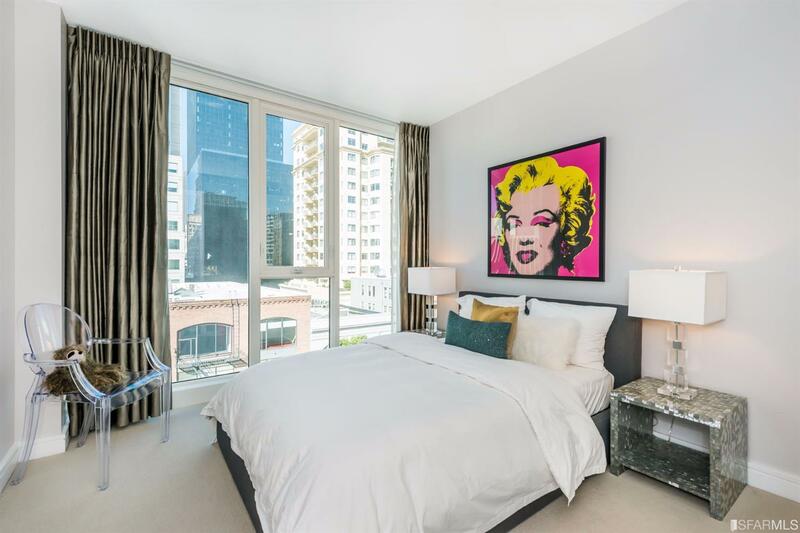 Luxury finishes throughout including gourmet kitchen equipped with Viking stainless steel appliances, granite and marble counters, full-sized washer/dryer and floor to ceiling windows. 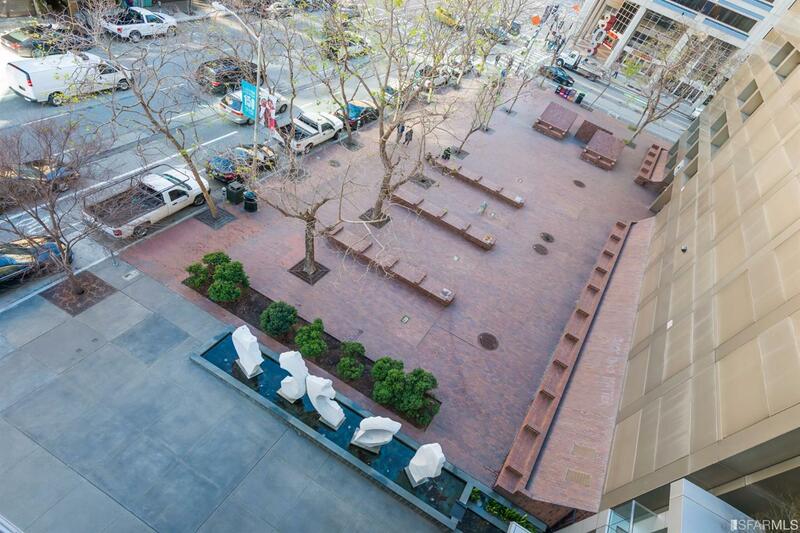 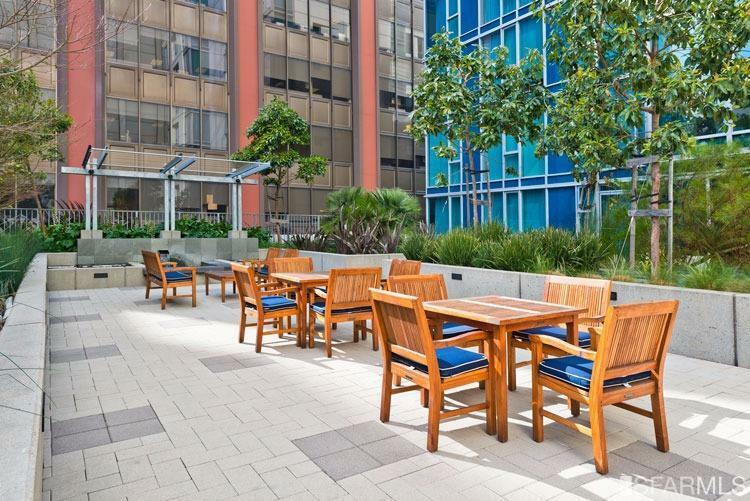 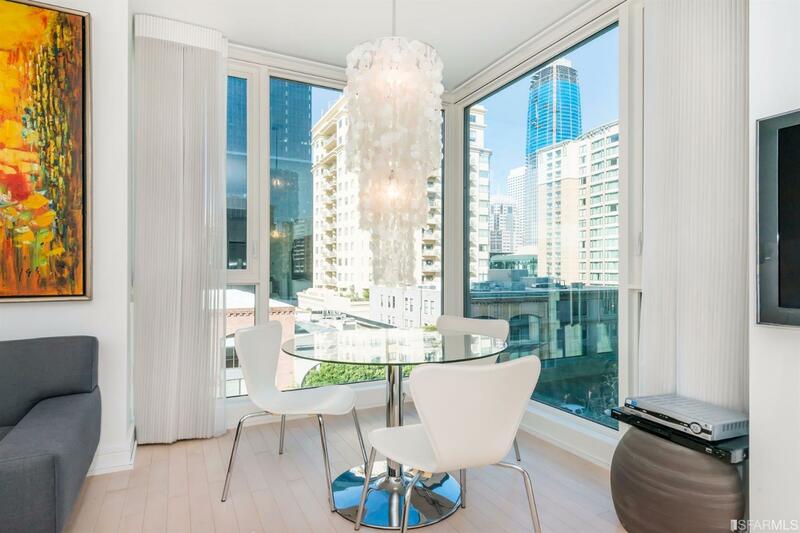 Close to everything – including AT&T Park, MOMA, SF’s finest restaurants, world-class entertainment and shopping. 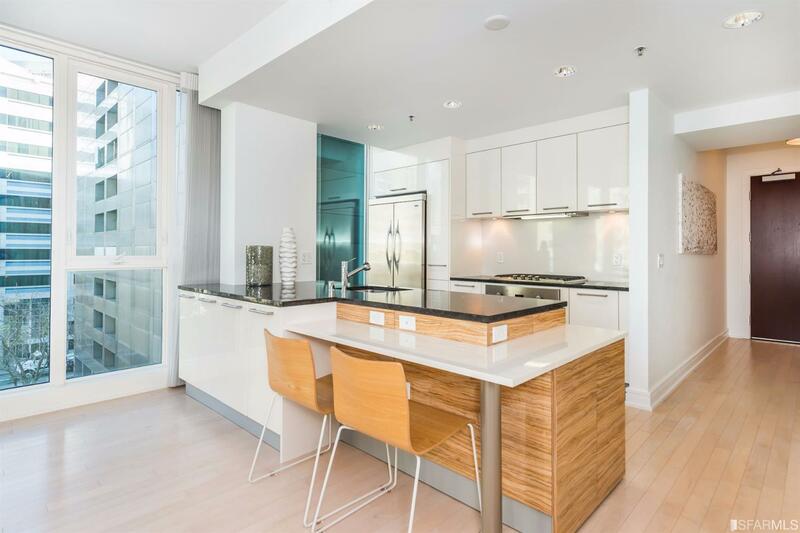 Easy freeway access, BART and minutes from the Bay Bridge, BLU is an intimate boutique community with only six homes per floor.